This might be the most contentious match-up yet. In one corner, human’s best friend, licker of faces, chewer of toys -- it’s dogs. And in the other corner, sleek and graceful, free pest control with a cute face to boot -- it’s cats. Which furry friend will come out on top? 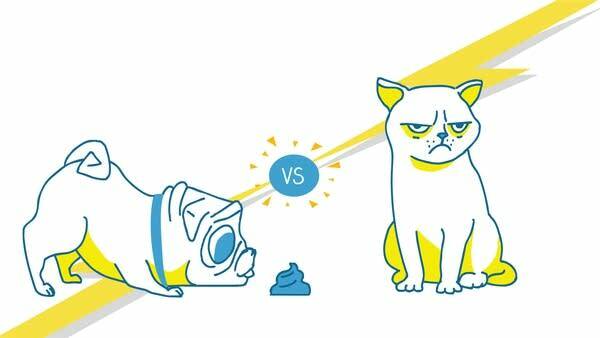 Are you Team Cat or Team Dog? Vote here!